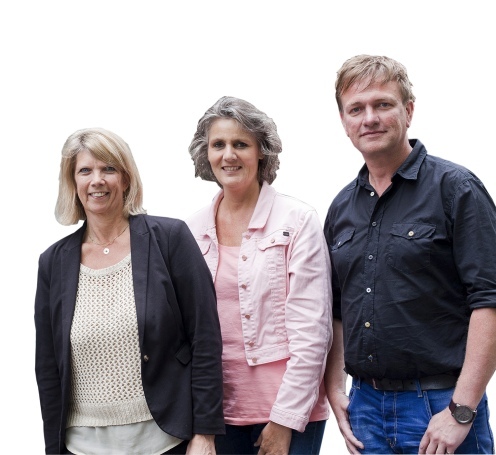 The surgery of general practitioner Marius Hartel is located in Medisch Centrum Delft. 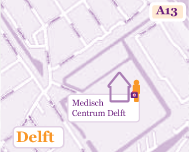 This multidisciplinary medical centre is situated behind nursing home “De Bieslandhof”, in the Vrijenban area. Our surgery is open from Monday to Friday from 8 am to 5 pm. Outside office hours, during weekends and bank holidays you can contact the Huisartsenpost Delft. as possible, supported by our knowledge and experience"